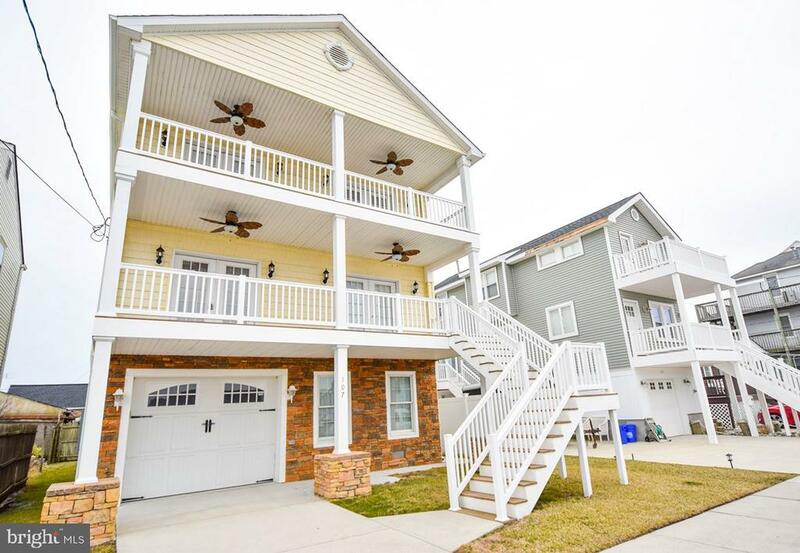 Located just south of Atlantic City, the community of Ventnor City is home to some 13,000 residents and encompasses 2.14 square miles of oceanfront living. Ventnor City provides a transition from the mainly residential communities of Margate City and Longport Township to the south and the glitz and glamour of Atlantic City to the north. Beach tags for each of the three smaller municipalities can be purchased for the day, week, or season from kiosks along the beach in Ventnor City or from each city hall. Ventnor City is home to some of the best restaurants in the region. The community features many shops and a boardwalk that connects to the Atlantic City Boardwalk. Together, the boards run for over six miles and make for great running and cycling. The Atlantic County community is known for its beautiful and safe beaches, real estate listings of beachfront homes for sale on the water, fishing pier, golf range, skating rink, rowing club and other recreational facilities. 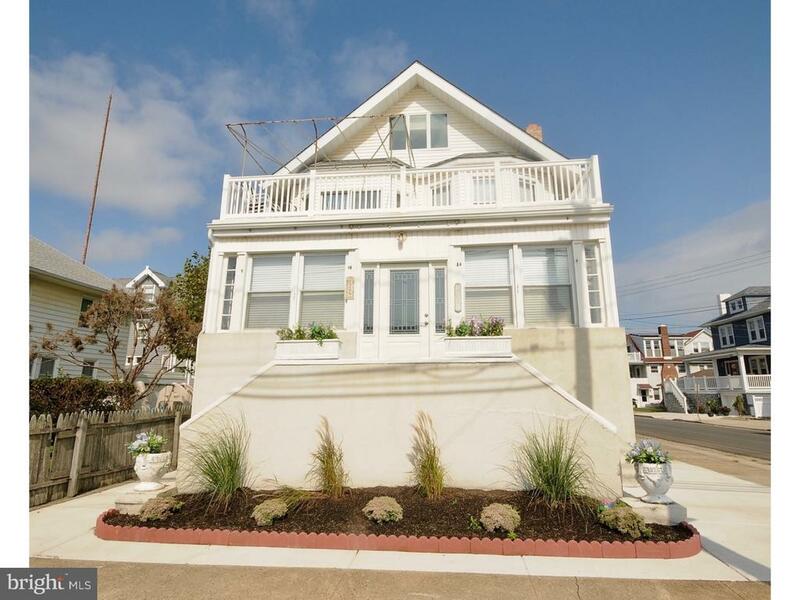 The Ventnor real estate market offers exceptional residential property. Prices start at around $100,000 for smaller condominiums and townhouses. The top of the housing market is $400,000 and more for newer real beachfront condominiums and townhouses. Single homes in Ventnor City start at $200,000 and range up to $1 million and more for large estate properties with ocean and bay frontage. Specializing in Ventnor City, New Jersey"
If you are ready to purchase a new home and want a private consultation, or are interested in selling your existing home, please call Judi today at 800-339-5834 or email BestAgent@Realtor.com. If you are thinking of buying or selling your home, top real estate agent Judi Wolfson will provide you with any information or assistance you need with your home. All contents on this and related web sites are provided by Judi Wolfson, the home and property specialist, specializing in Ventnor City real estate and home values in Atlantic County, New Jersey.